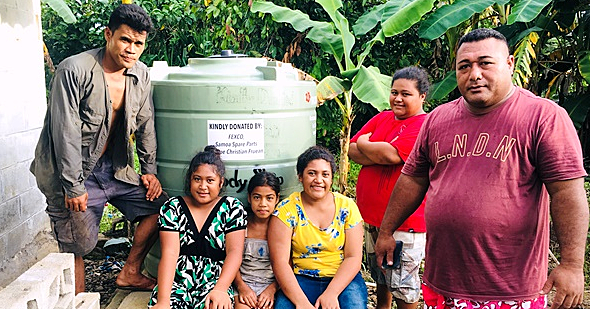 Just as Faiupu Gatai, from the village of Moata’a believes that what a child learns from his family is what he will take with him for the rest of his life. Faiupu, 53, says there have been so many changes in Samoa which is the cause of much of the problems we face. He says that if we shield our children and teach them the way of the Samoan then they will grow up and continue our culture of order and peace. “The way I see it, there are so many changes in Samoa,” Faiupu told the Village Voice. “There are a lot of foreign influences these days which is the cause for so much of the change in Samoa. An example would be the phones people carry; people can do all sorts of things with just a phone. Faiupu says that the days which have passed were very peaceful simply because they kept strong with the Faasamoa. “It was never like this back in the days,” he said. “We never wanted to be too sophisticated or too fancy with what we had. That’s why everything was so peaceful. Life was so much easier back then and now it’s not. There’s too much muck everywhere. According to Faiupu, many of the problems we face can be fixed by simply going back to the old ways. 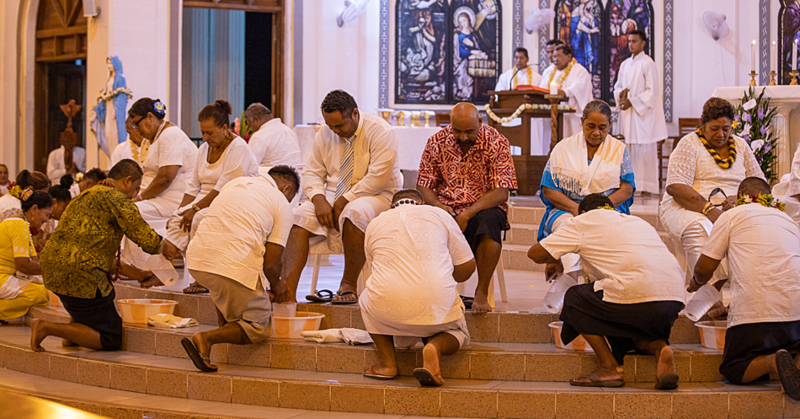 “Many of the problems in the life of every day Samoans can be fixed by simply going back to the simple days,” he said. “Going back to the real Samoan way of life will help counter all the problems technology has caused. Take my village Moataa for example; even though we are close to the town area, we still go by the Samoan way of life. 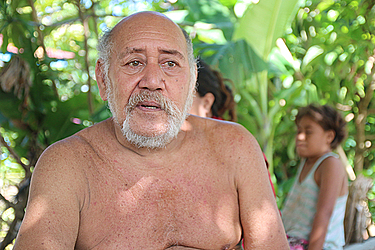 Faiupu said that their village can be seen as an example for many to follow. “Our village doesn’t have many problems; even with the young people, we have order,” he said. 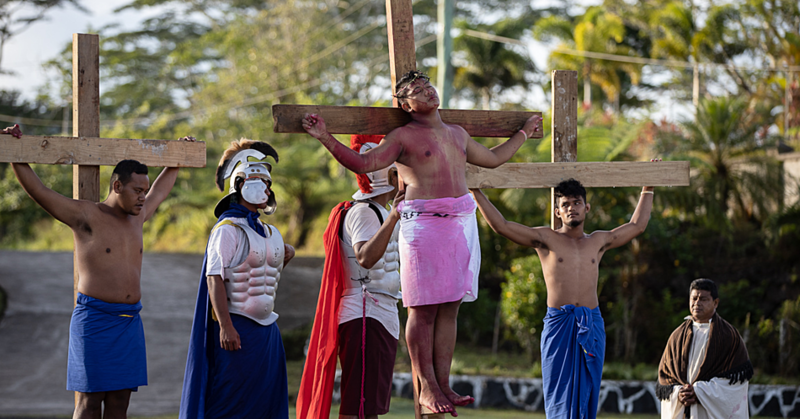 “One of the common problems in Samoa is the behavior of the young people but our village heads look after and nurture our young ones to know the true way of the Samoan. Faiupu concluded by saying that the strength of the village leaders shows the strength of the village itself. “It’s the strength of the village leaders that keeps order anywhere,” he said. “That’s why our children behave. We shield the young from the problems of life because we know how much it will affect their upbringing. We don’t blame the teachers for the child’s lack of discipline. It all goes back to the leadership of the house they come from.